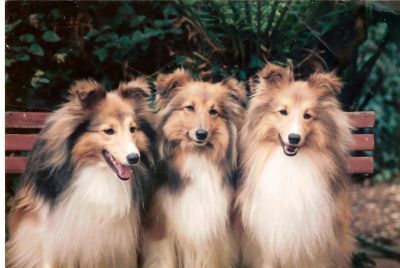 We have been breeding Shetland Sheepdogs since 1976. We are a small kennel, providing well socialized, house reared puppies. Puppies sometimes available.